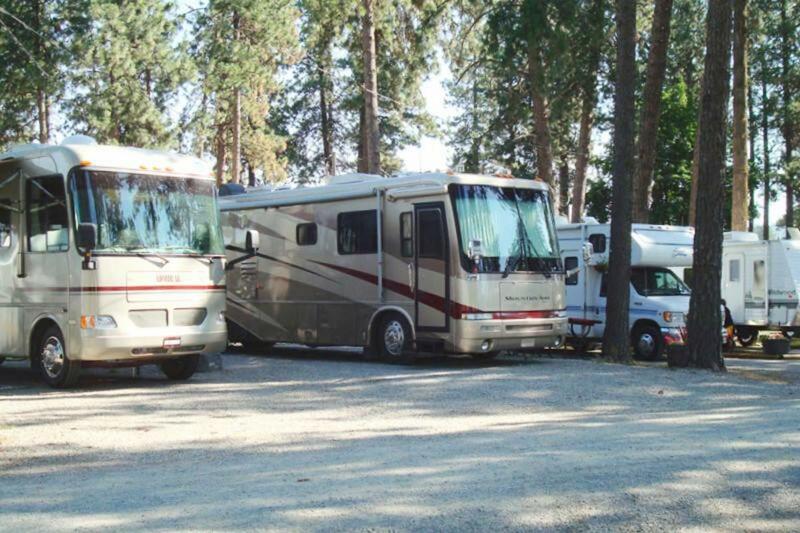 Open year round, Tamarack RV Park is nestled in the tall pines within the beautiful city of Coeur d’Alene. It has the natural, woodsy feel of forest camping in the shade of the tall ponderosa pines, combined with the convenience of nearby shopping, dining, and entertainment. In addition to having ample space for your RV, Tamarack RV Park also features four cozy vacation rentals for your convenience.